Update 12/16/14: For those looking for information about this event or a guide, I made a new post: [Be My Princess: PARTY] A Royal Christmas Event Info. 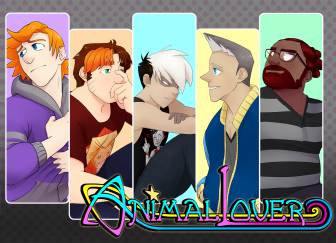 Update 12/12/14: Wilfred’s, Keith’s, and Roberto’s guides are up! 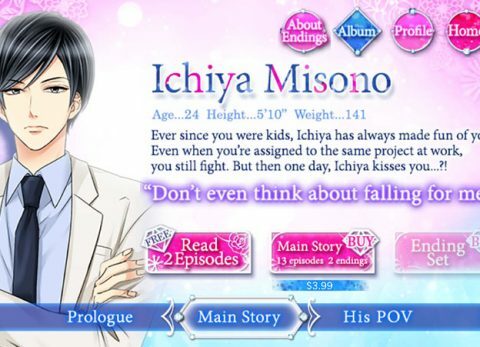 Here comes our first story event in Be My Princess: PARTY! For those wondering: Yes, this is the exact same story as Be My Princess for GREE’s first Christmas Event, The Princess’s Christmas that was released back in 2012. The only difference between PARTY’s and GREE’s stories (other than the usual changes for the PARTY version) is that while both endings for each Prince were the exact same thing in the GREE version, both endings in the PARTY version will be different, with one ending being in the Prince’s point of view. All six princes will be available. Each prince will have four stages. Each prince will have two endings: A Happy End and a Secret Happy End. In the Secret Happy End, you will spend it with the Prince. 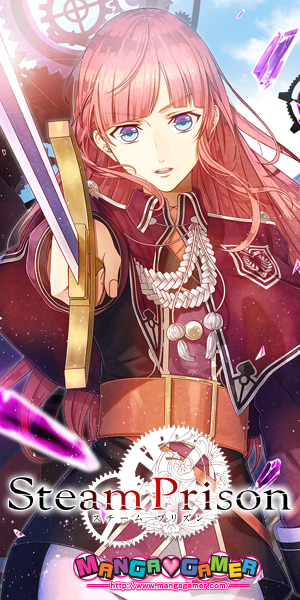 In the Happy End, you will get to play as and read the point of view of the Prince. It looks like instead of Battles, there will be Event Dates which are similar to Secret Dates. Correction! It looks like the Event Dates are Battles like we see in My Forged Wedding: PARTY. The Secret Happy Ending Completion Items are different than in the GREE version. It also looks like two backgrounds will be available as Completion/Bonus Items. One is the Christmas Garden background that was given in the GREE version for completing all Happy Ends. The other is a snow cabin background, which was a prize in a Main Story Campaign, if I remember correctly. 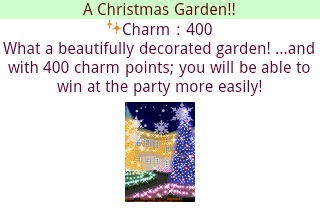 You will get the Christmas Garden, now named Xmas City Lights (Charm: 300), by completing all Secret Happy Endings. You will get the snow cabin background, named Xmas Morning (Charm: 400), by ranking in the top 200. Early Clear Bonus! You will get a Santa Claus to pair with the Reindeer Early Clear Bonus from the Christmas Town Event. It looks like Town Spots will also be available as prizes, but I’m not yet sure how to get them. I believe you get them by going on Event Dates? By going on Event Dates and winning at the Battles, you will be able to unlock Town Spots. Each Town Spot has a certain number of dates that you need to go on them before unlocking the next Town Spot. I believe that you receive the Town Spots for your own Town once you’ve completed the needed number of Event Dates at each one. There will be four Town Spots. I still don’t know much, but I wouldn’t put it past Voltage Inc. to begin the event very soon after the current Town Event ends. I’ll update again if I get more before it starts, but no guarantees. I will post the guide in the Voltage Inc. 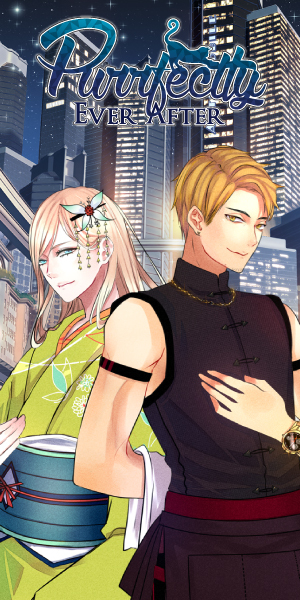 Guides page under the Be My Princess: PARTY section and will leave it there until I can get the Event Info post up, so be on the lookout for it!